GE Aviation’s Passport, the first ultra-long-range business jet engine, officially entered service on Dec. 20 during a ceremony by Bombardier Business Aircraft celebrating the delivery of its first Global 7500* luxury aircraft. Bombardier’s Global 7500* jet promises to revolutionize the market and significantly change the private aviation landscape. With its signature smooth ride, four true living spaces and the longest range in the industry, the Global 7500** business jet offers unmatched performance and comfort. This milestone was complemented by news on Dec. 18 that GE Aviation secured type certification for Passport by the European Aviation Safety Agency (EASA). Passport was certified in 2016 by the Federal Aviation Administration (FAA). Passport production engines are manufactured and maintained at GE Aviation’s facility in Strother, KS, where an extensive production ramp up continues as planned. Passport engines are ground tested at GE Aviation’s test site in Peebles, OH, with the same rigor as GE’s commercial engines. 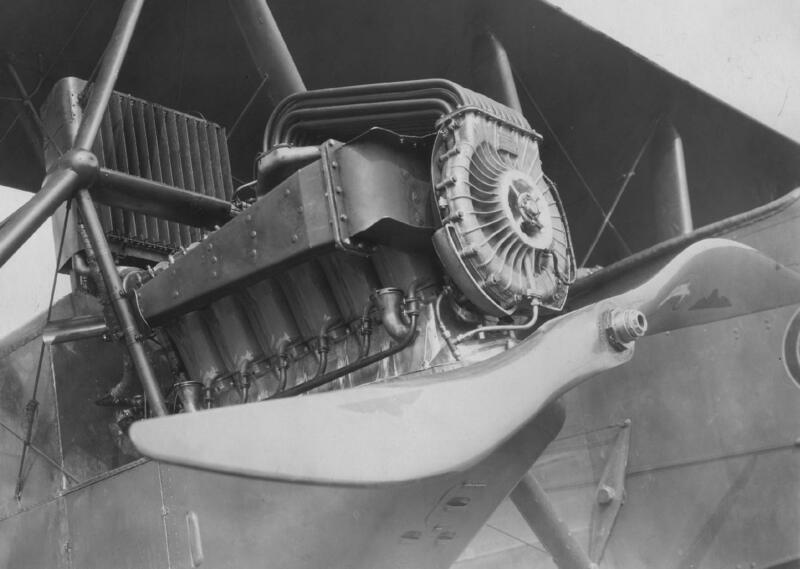 Twelve Passport engines and a dedicated team were used in the rigorous ground and flight test program. Coupled with GE’s OnPoint – a full coverage, concierge, flight hour, service program – the Passport engine will maximize Global 7500* aircraft availability and long-term value. GE’s OnPoint program provides Passport customers a full risk-transfer service program for the complete propulsion system while providing increased residual value, aircraft availability and the peace of mind of 100% OEM support. Designed expressly for the large-cabin, global-range business aircraft market, Passport benefits from the breadth of GE’s large commercial engine experience. 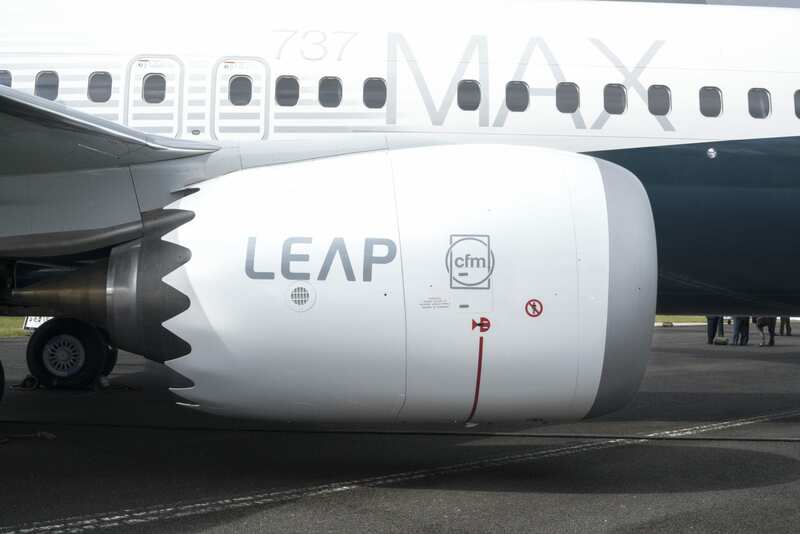 It includes a high-performance core similar to the CFM** LEAP engine which has more than 3 million flight hours since entering service in 2016. The 18,000-pound thrust Passport is more than just an engine. It is a uniquely conceived, integrated propulsion system comprising the engine and cowling nacelle blended together, in a unified design. Passport’s advanced tehhnology will provide passengers with the ability to fly ultra-long-range with minimized cabin noise to provide higher levels of comfort as they fly. * Registered or unregistered trademark of Bombardier Inc. or its subsidiaries.